At Marine Accessories Corporation (MAC), our life is on the water. We are passionate about everything related to watercraft. It’s in our DNA, it’s in our blood, and it’s a part of everything we do. We believe that our award-winning products and services simply make boating better. That’s why we’ve assembled a host of strong, complementary brands to serve you. We know you and your lifestyle – we’re right there in the water with you. So, what does it take to be a MAC Brand? Style, innovation, quality, craftsmanship, and service are the hallmarks of our brands. Whatever you do on the water, MAC brands make boating better. 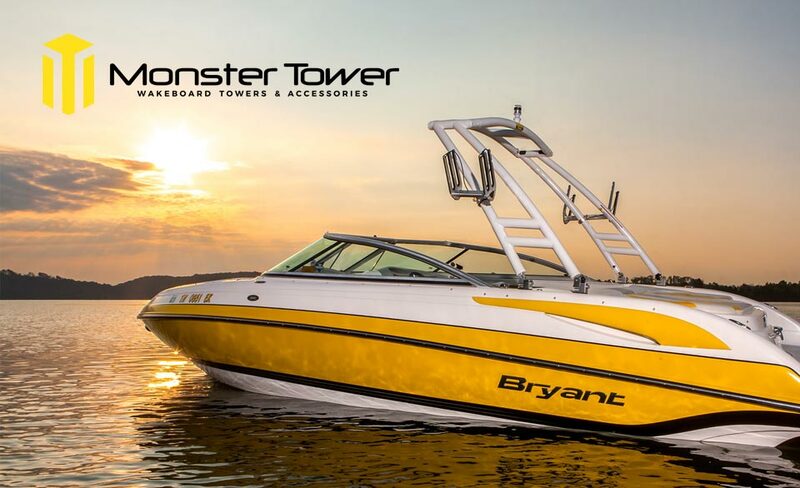 Monster Tower specializes in designing and delivering superior watersports towers and accessories to outfit virtually any boat for whatever you want to do. 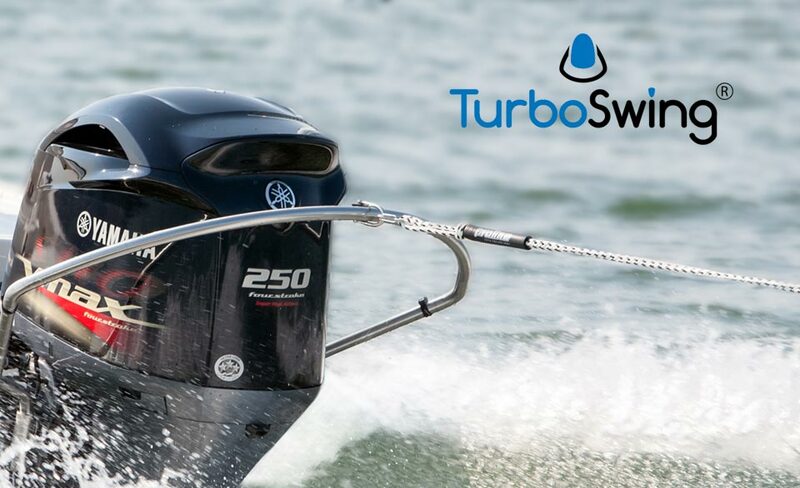 TurboSwing’s patented technology elevates the tow rope above the wake without using up valuable real estate inside the boat. The patented Fishmaster T-top is an aftermarket product designed to accommodate low bridge clearance and garage-storage of the vessel. 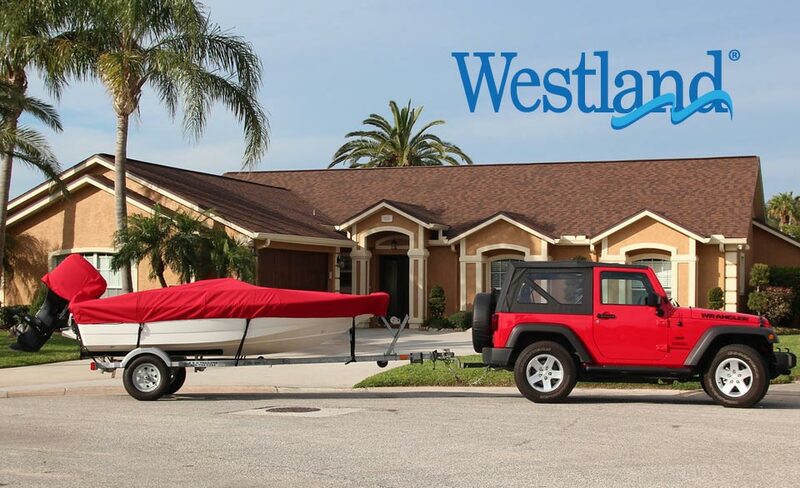 Westland is also known for its universal-fit Bimini tops, PWC covers, outboard motor hoods and a full line of boat cover accessories and associated products. 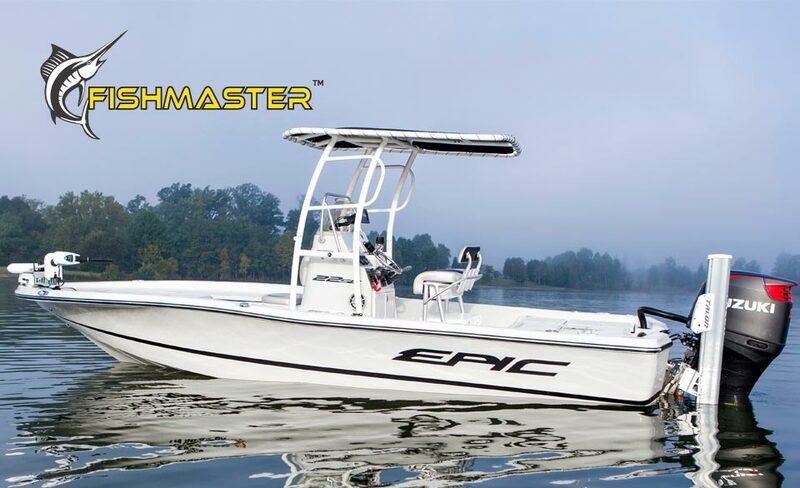 For stunning tower designs and superior functionality, the world’s top boat builders turn to Xtreme Tower Products (XTP). 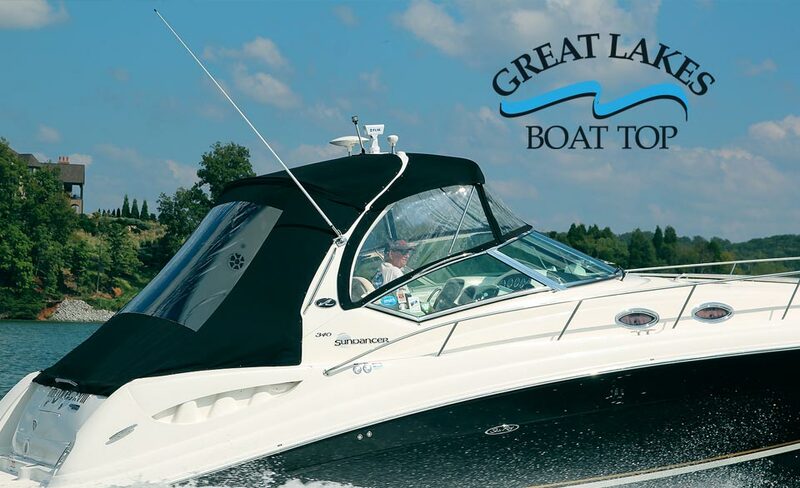 Great Lakes Boat Top is one of the oldest and largest original equipment manufacturers (OEM) of marine canvas products. No matter how big your boat is there is never enough room for storing stuff. With that in mind we designed and built the Z5 Cargo Rack. If you’re on the water, It’s MAC… Making Boating Better. We encourage you to explore our world, browse our products, and feel confident that you’ve just purchased the most stylish, highest quality, and durable products in the watercraft industry. In fact, we have our own marine accessory experts waiting, ready to talk to you. There’s no translation needed, since we speak water. This is no call center either, but real, live craftspeople ready to help you find just the right watercraft product for your individual boating needs. Welcome to life on the water. Welcome to MAC!